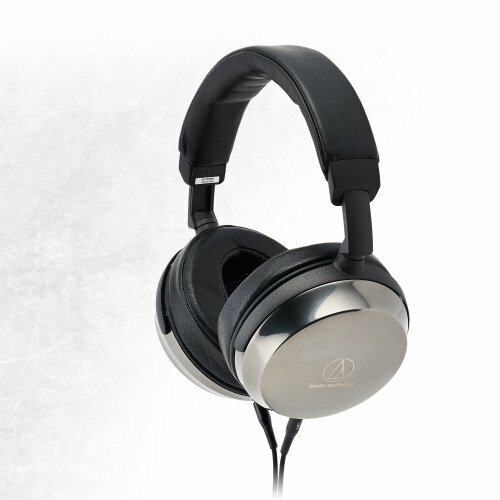 HD 598 or Meze 99 Neo? Headphones with similar sound aspects to Master & Dynamic? Love the sound specifics regarding the soundstage, frequencies, bass, etc. but they're kinda heavy to my thin head. Any that have very similar sound specifics? Wireless 100 euro headphones recommendations? Suggestions for daily train commute headphones? 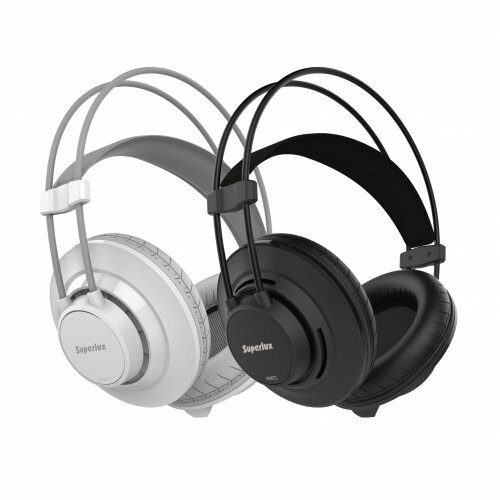 Anything over-ear better at isolating random noise than Beyerdynamic DT770M ? Over-ear open headphones under $100?